SEO or search engine optimisation, is the method of improving a website’s ranking in search engines like Google. Recently, Google has made certain efforts to clamp down on a lot of common SEO practices—such as keyword and backlink use—to ensure users find the most relevant, most useful results for their needs. This led many online marketing pundits to proclaim that SEO is dead, and modern marketing should solely focus on dishing out engaging content instead. The concept of SEO is alive and well, as it always has been. SEO has never died, nor will it. 57% of B2B marketers still see SEO as the most important part of generating leads. The article however, adds that SEO practices have changed. Not only that, it is constantly evolving. 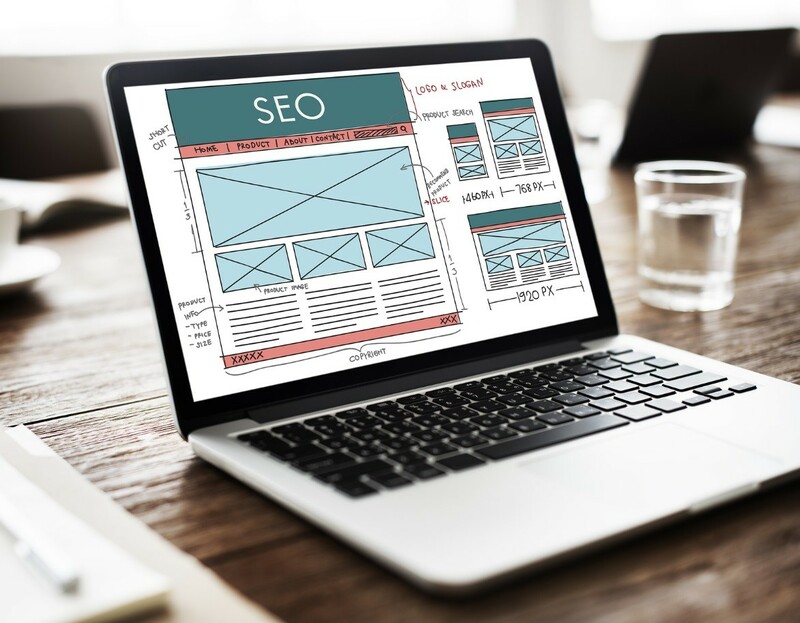 With the speed at which Google updates its algorithm, website SEO has become even more challenging, and adaptability is the new name of the game. As any good digital marketing service in London will tell you, this means you have to keep researching keywords, creating appropriate meta and title tags, and churning out quality content on a consistent basis. True, the methods used in SEO have changed, but that doesn’t mean SEO is no longer necessary. In fact, it’s safe to say that it’s more important than ever. Since the focus today is on creating quality content, then you need a way to get that content to your target audience, and SEO is still the best way to do that. With the way that content and SEO is starting to merge, the line dividing the two continues to blur with regards to how these professional digital marketing services are described and delivered. To put it bluntly, it’s no use having great content if no one’s there to see it, and therein lies the continued importance of SEO. London businesses in need of quality SEO for their website and other online tools rely on digital marketing companies such as MTC Internet Services to deliver the needed services to compete in today’s competitive online marketing environment. Take your business to a whole new level. Get a £750 Consultation & Strategy Session right now. © Copyright 2019. MTC Internet Services. All Rights Reserved.